Specialized 72 Degrees provides professional air conditioning and heating service to the entire North Colorado Front Range Including: Weld, Larimer and Boulder Counties. We can handle your air conditioning and furnace repair in Fort Collins, Loveland, Windsor, Greeley and most of the North Front Range of Colorado. 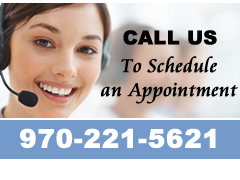 Give us a call at (970) 221-5621.